AJ Mitchell has always been hopeful! inspirations to how he got started in the music industry. and it is too sweet. 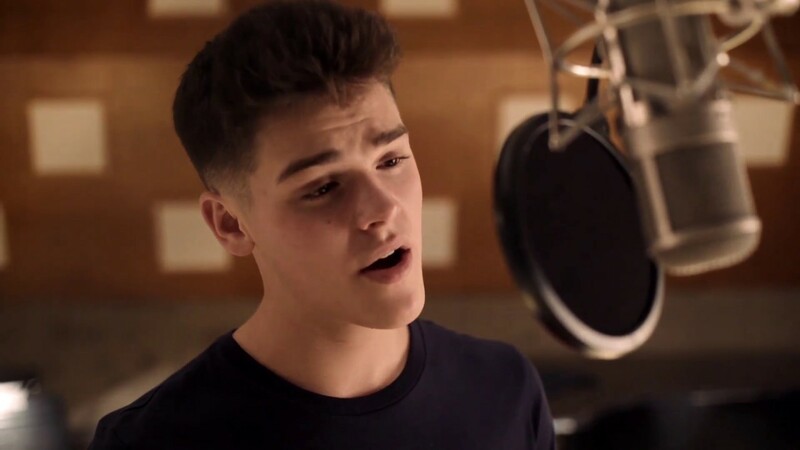 As if we needed another reason to be obsessed with this talented teen!